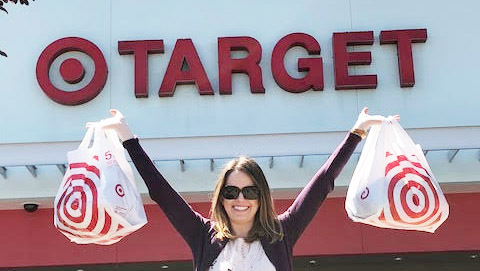 OhmConnect user Rachael from East Bay, California, what seemed like a regular #OhmHour, turned out to be the ticket to a $1000 shopping spree at her local Target. “I actually can’t believe I won!” she told OhmConnect team member Curt, when he let her know she was the latest winner of the MEGA #OhmHour rewards program. 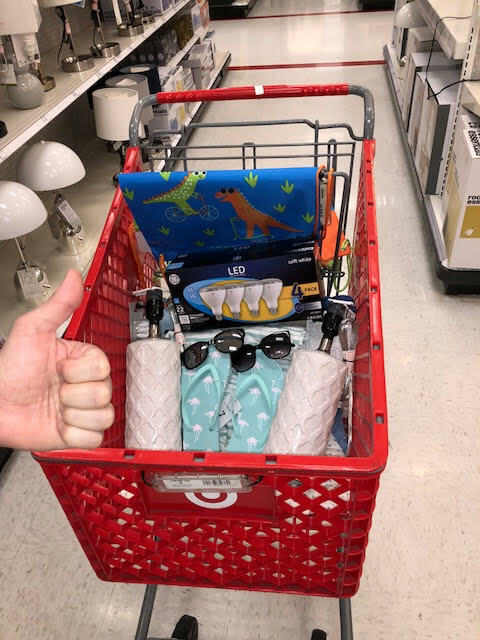 In exchange for her one hour of powering down, she scored a Playstation PS4, two lamps for her living room, a few pairs of sunnies, LED light bulbs, flip flops, new clothes and more. Sign up for OhmConnect and keep an eye out for an email in your inbox about a MEGA #OhmHour. It could be coming as soon as this week!